You can donate now to support educational resources in Honduras. You helped Bring Science to Life for our students on #GivingTuesday 2016. 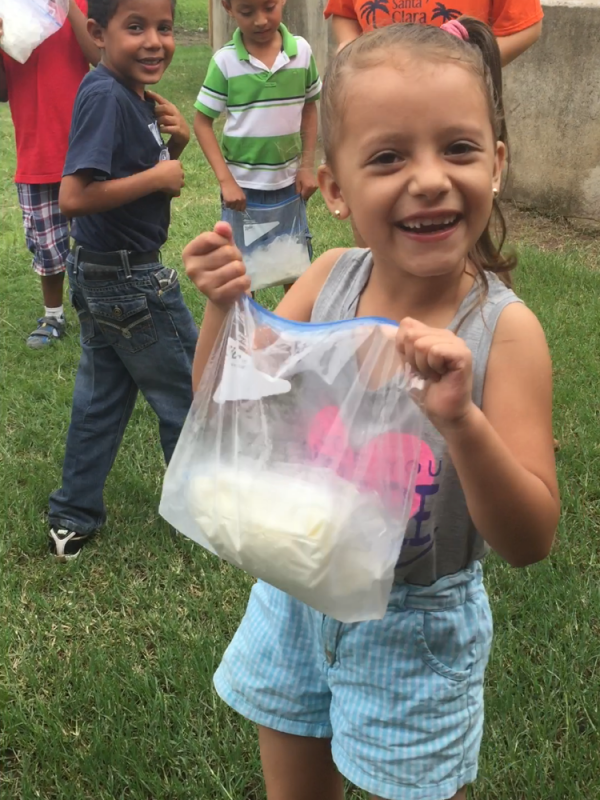 Contributions over the last year brought fundamental resources to the science lab at Olancho Aid Foundation high schools and at the elementary school. The building blocks are in place. It is time to bring practical, hands-on learning to Juticalpa. When EVERY student can actively participate, they will see more, do more, and learn more. This is how we can inspire curiosity and teach critical thinking for the young people we serve. Any amount you can give will help us reach our goal!